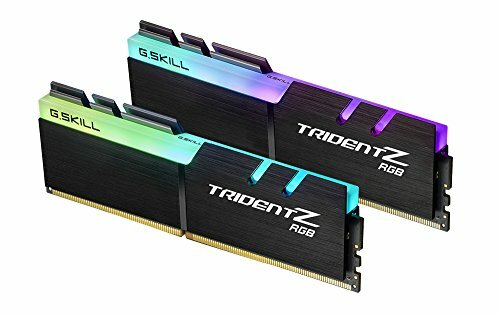 This was my first ever Pc Build, so I was going in kinda blind. I think that it turned out well. I use it for gaming mostly, but also do some 3D modeling in blender. Great performance. I was able to get 4.1Ghz on all cores no problem. Under load it peaked at about 78C. 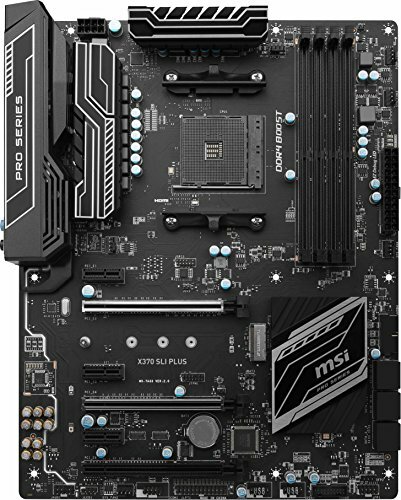 However, it is very picky about Ram, so be sure to check your motherboards compatibility list. nice build dude! +1 to you! A 4k monitor that is 180Hz stock? Find me one of those under $750 then I'll agree with you. I hook it up to my 4k tv for some stuff, I rather have 180hz for games.